Our school began about 4 years ago when we decided we wanted to create a safe space where children ages 2 - 5 can laugh, learn, and grow to their hearts content. 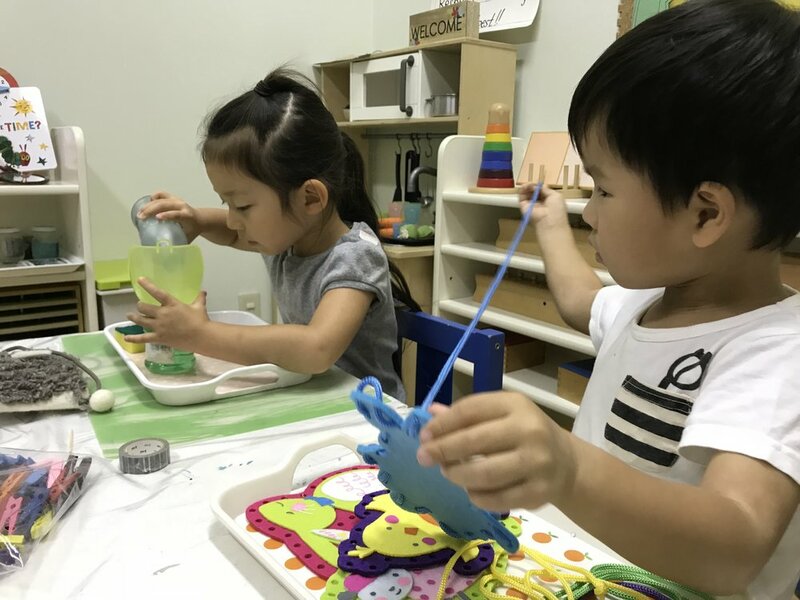 Our prepared environment is filled with Montessori materials and an outdoor garden that is filled with lots of hands-on natural learning opportunities. Click through to find out more about our school philosophy and curriculum.